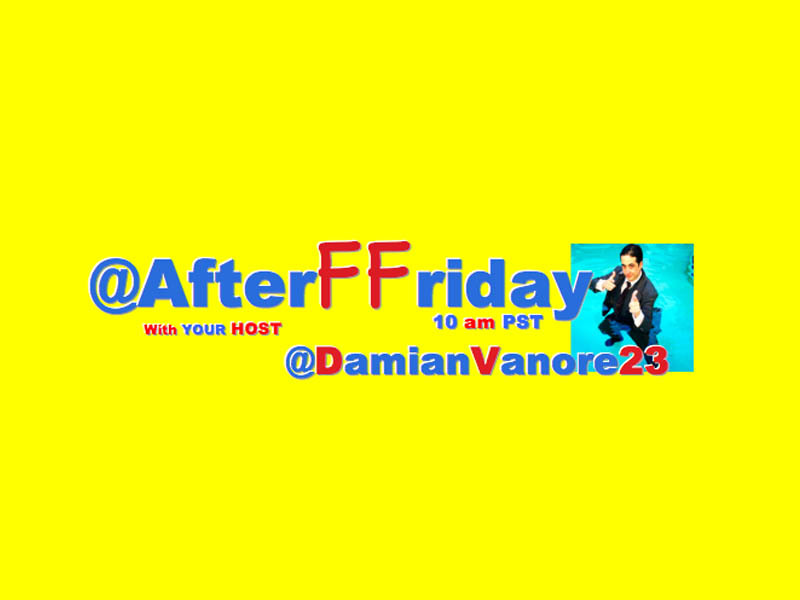 @AfterFFriday Trended For Over 6 Hours In The US! #FashionTipsIn4Words Trended In The US, CA And The UK With Over 12K Tweets And Reached Over 20 Million People! The Top10 Was So Much Fun To Make! Thank You #HashtagWarriors For Making Episode 51 A Memorable One For @DamianVanore23 And @BreezyPuffs! You Rule! Take It All In Ladies! Does This Knife Go With These Overalls?